Buy buy the Case and save! 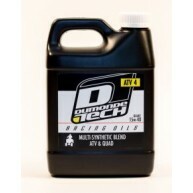 ATV 4 is a multi-blend synthetic oil specifically designed for ..
Buy buy the Case and save! 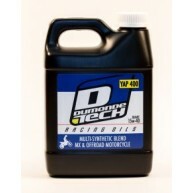 Dumonde Tech BHP Chain Oil is an internationally recognized com..
Buy buy the Case and save! 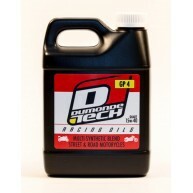 GP 4 is specifically designed for Four Stroke street, road race..
Buy buy the Case and save! YAP 400 is specifically designed for four stroke motocross and ..